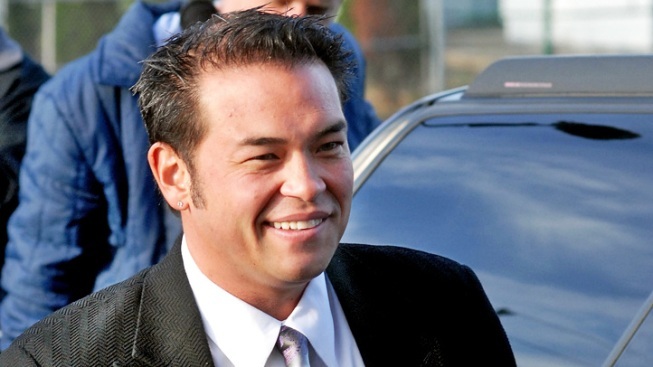 Television reality star Jon Gosselin is on better terms these days with Kate Gosselin. Jon & Kate are on the mend. Former reality star Jon Gosselin has apologized to ex-wife Kate Gosselin for having to endure a parade of girlfriends after the pair split in 2009. "I am sorry, because I did stuff I wouldn't want done to me," Jon Gosselin told People. The divorced dad of eight copped to having been passive-aggressive during his 10-year marriage to Kate but said time and therapy helped him come to terms with his flaws. “I didn't grasp that at the time," Gosselin said. The 35-year-old has recently begun a new gig as a director of sales and promotions for Gameface Int. and is dating Liz Jannetta, a 27-year old single mom, People reported. He said he’s lately been calling up his ex for parenting advice. "She's a great Mom,” Gosselin told People. “We just have different parenting styles." Gosselin famously said he was “relieved” that his kids would have a life away from the cameras when “Kate Plus 8” was cancelled last August.